← Remnant Road hosted excellent conversation with Hebraic Native American leaders. Must listen!! ‘Forever’… what does that mean? 2 Responses to ‘Forever’… what does that mean? The Hebrew word used here is H5769 … olam. 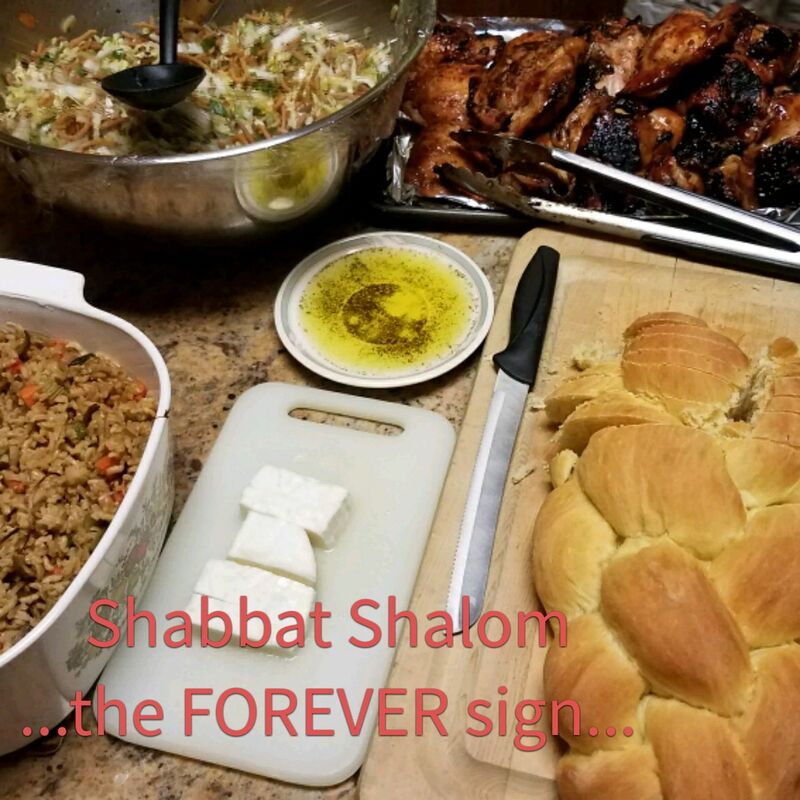 While I would agree with you that the Sabbath is still for us, as people of Israel, there are places in the Scripture where “forever” can not logically mean “forever”. One example would be from Exodus 21:6 says, “his master shall bring him to the judges. He shall also bring him to the door or to the door-post. And his master shall bore his ear through with an awl, and he shall serve him forever.” Here, forever can not mean forever. Not to be argumentative, but why would those two examples you give not be ‘forever?’ We do not fully know eternal relationships. Who is to say that in the olam, there is not an ongoing relationship forged at the doorpost? It is so with my Master. Further, with Aharon and sons, just because the tabernacle does not currently exist does not mean they no longer have the forever duties… they just cannot currently exercise them. Prophecy promises they will again fulfill those duties. Ez. 43-44.